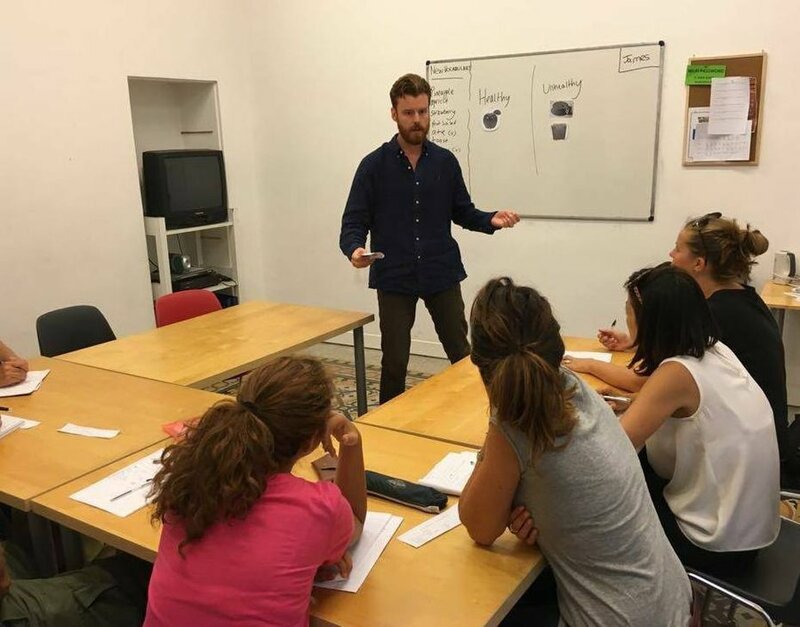 Our 4-week Trinity Cert TESOL Italy course provides you with all the required skills and knowledge to work successfully as an English teacher. 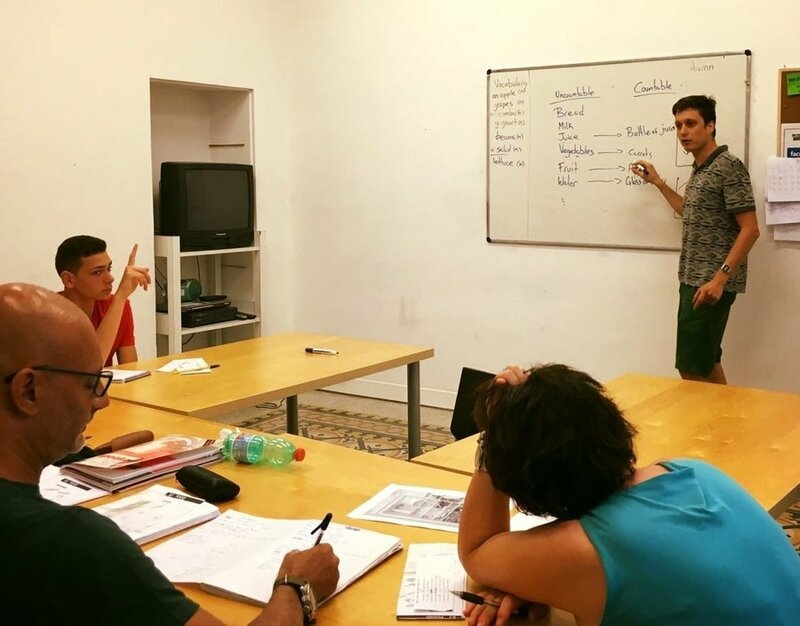 No previous teaching experience is required to take the course: you just need to have a high level of written and spoken English and a positive attitude towards education. Our training team is made up of experienced and qualified professionals who will help you become the best teacher you can be. The Trinity College London Certificate TESOL (Teaching English to Speakers of Other Languages) is the highest TEFL qualification (same as the CELTA), validated by Trinity College London and recognised by the British Council and employers worldwide. Credits are also awarded towards degree programmes offered by universities in the UK. For more info, click on visit website.